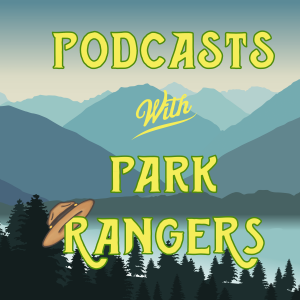 Podcasts with Park Rangers is a show where we explore the importance of our National Parks and Historic sites with those who live and work in them every day. We’ll learn about history, science and the beauty of nature from a unique perspective. If you’re a lover of the National Parks, the outdoors, history, science, or nature — you’re going to love this show! 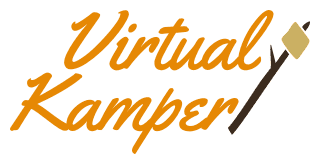 Our show is brought to you by our amazing Podcast Patrons! You can learn more about becoming a patron here. We speak with Rangers at Carlsbad Caverns about the beauty of the cave. We talk about the science of how Carlsbad Caverns was formed, and the animals & microbes that inhabit the cave. We’re going to travel to smaller National Park units at El Morro and El Malpais National Monuments in New Mexico to learn about history and geology. We’re going through Utah to take a look at the Education Program at Arches. We’ll discuss the tallest sand dunes in North America with the Cheif of Natural Resources at Great Sand Dunes NP. And, we’ll take a look at what it takes to be a ranger at Canyonlands. In doing so, we hope to inspire you to explore. And, not just the 60 National Parks, but all 417 National Parks and historic sites. 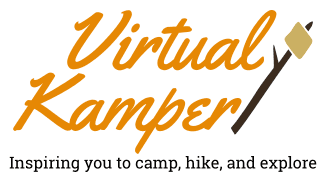 The Rangers and National Parks that we have talked with so far have been really excited for this! We’re just as excited to bring this to you. If you’re really excited about our show, sign up for podcasts updates below! As a thank you, we'll send you a National Parks Checklist so you can see what parks you still need to visit!